The pub of the year 2017 is awarded to the White Hart, Loughborough. A presentation is to be made by the branch Pubs Officer at 9:30pm on Tuesday 10th January. An article in The Telegraph has put The Soar Bridge Inn, Barrow upon Soar in 5th place in Britain's 50 Cosiest Pubs. On the 1st October, our branch published its first eTippler newsletter. At our September Branch Meeting, the Needle & Pin was voted the 2016 Cider Pub of the Year. The winner of the Leicestershire, Northamptonshire & Rutland Pub of the Year 2016 is the Coach and Horses, Wellingborough. Following discussion at the last branch meeting, the following pub survey dates are confirmed. Please look on the calendar for the notional areas which will be covered note this does not preclude any adjacent areas. 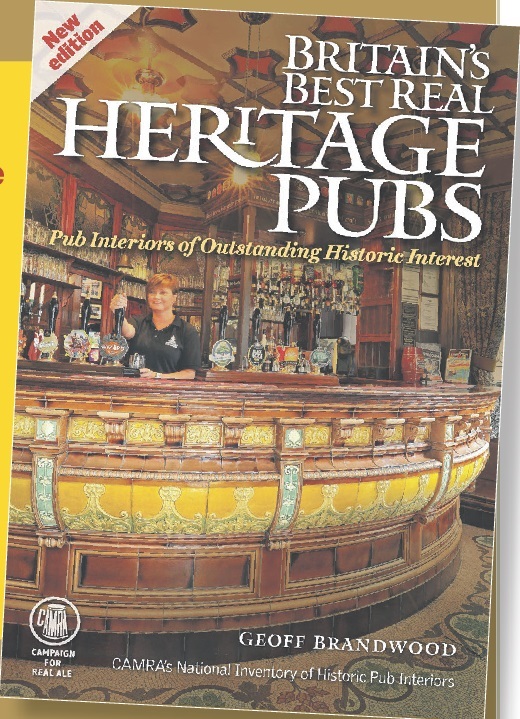 The new edition of the Pub Heritage Group book "Britain’s Best Real Heritage Pubs" will be available from August 2016. 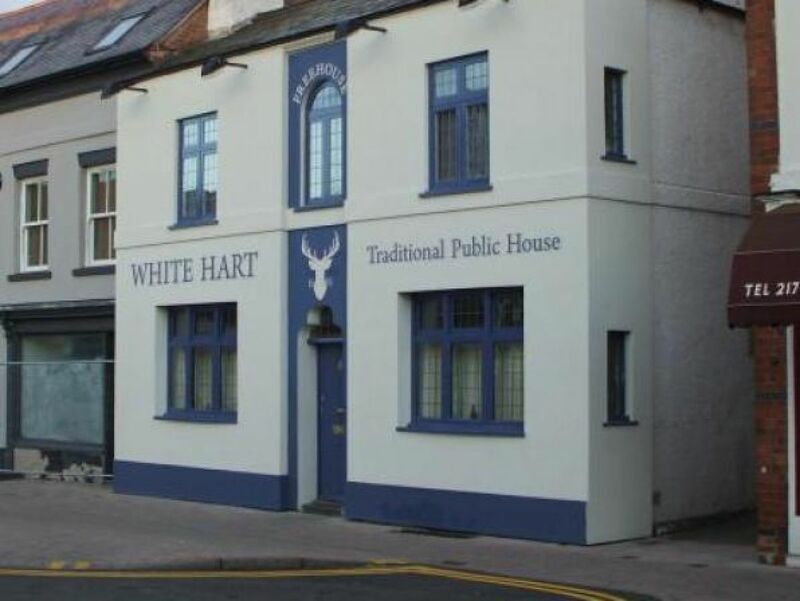 The pub of the year 2016 is awarded to the White Hart Loughborough. A presentation is to be made by the branch Pubs Officer at 7:30pm on Friday 8th April. The Loughborough and North Leicestershire branch of CAMRA has a new website.